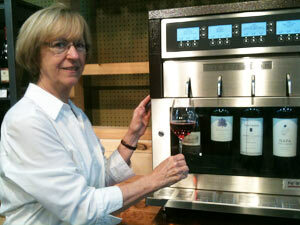 Broad Street Wines, located at 30 South Broad Street in downtown Brevard, recently installed their own revolutionary “Wine Station.” Designed by Napa Technology, the “Wine Station” is an automated, temperature-controlled wine dispensing and preservation system that allows you to sample tastes of up to an 8oz glass of wine. The new “Wine Station” technology will revolutionize the way people shop for wine by taking the guess work out of selecting the perfect bottle. 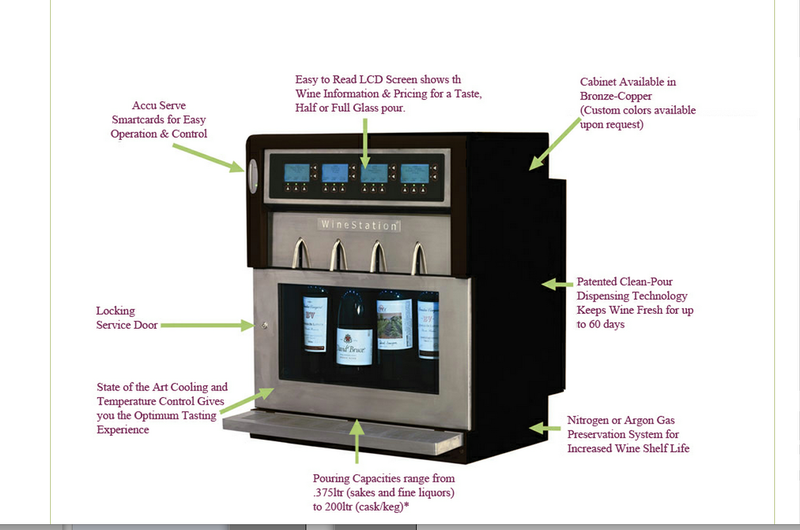 To use the “Wine Station”, the customer purchases a wine card, which can be purchased in any amount. The wine card is then inserted into the appropriate slot, customer selects the wine, and the designated amount of wine is automatically poured from the station into the customers glass.